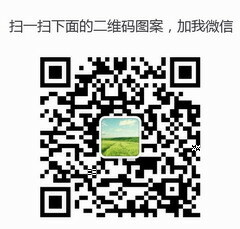 Can i do retail shopping for garments, toys and artificial flowers in yiwu? All the things can be found in the YW International Trade City. Besides, you can also go to Huangyuan Market in 180 Middle Jiangbin Rd to buy clothes. 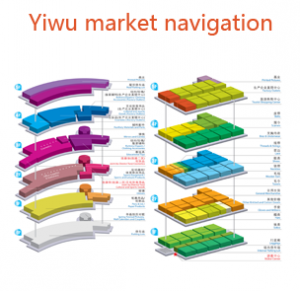 Previous：Transport from Guangzhou to yiwu? 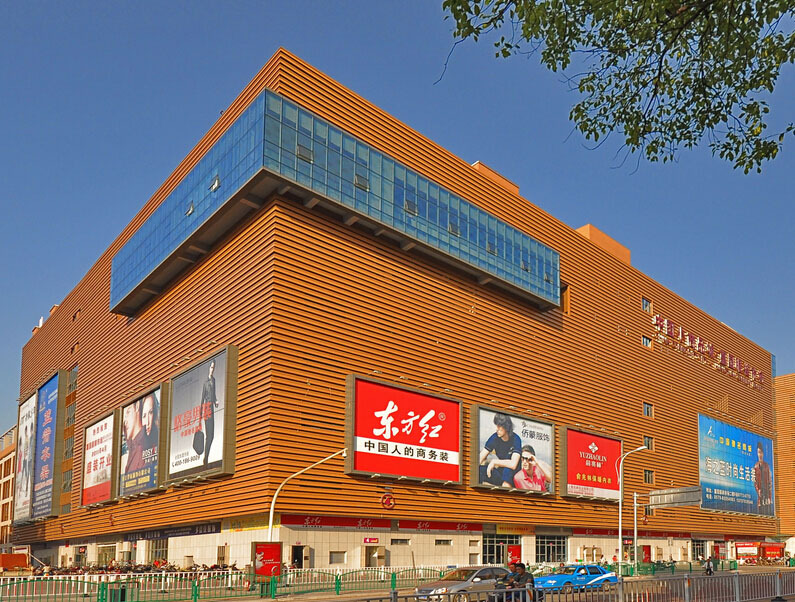 Next：Is yiwu trade city open on the 2th of February? Getting supply from Yiwu China.